Commercial Lot Highly Visable. Former location of the successful Triangle and Ninos Restaurant. Building demolished due to Super Storm Sandy. Many possibilities for commercial use, restaurant,convenience store, pharmacy, laundromat, salon, etc.. Plans available for 100 seat restaurant. 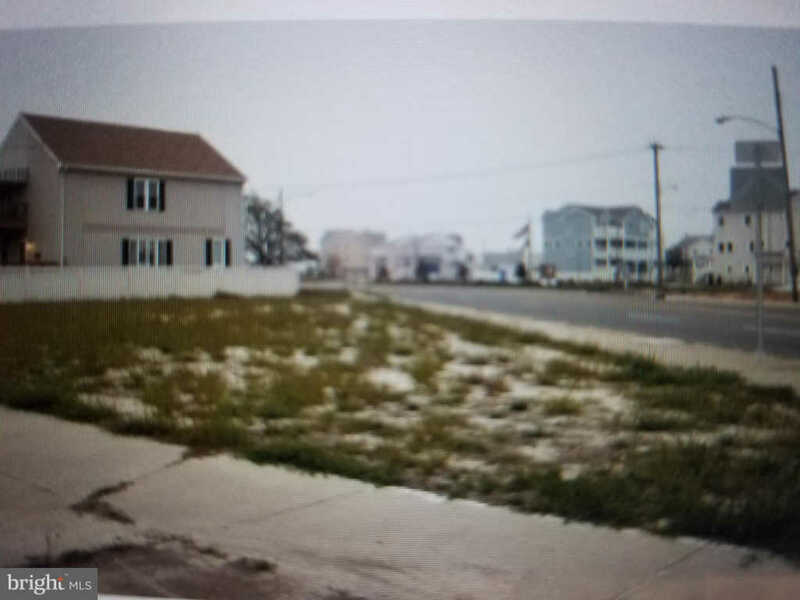 Buyer responsible for obtaining permits and permission to build from the appropriate North Wildwood government offices.